We’re pleased to announce that Composites Evolution has recently expanded its sales team with the arrival of Mike Harrison as Prepreg Sales Manager. 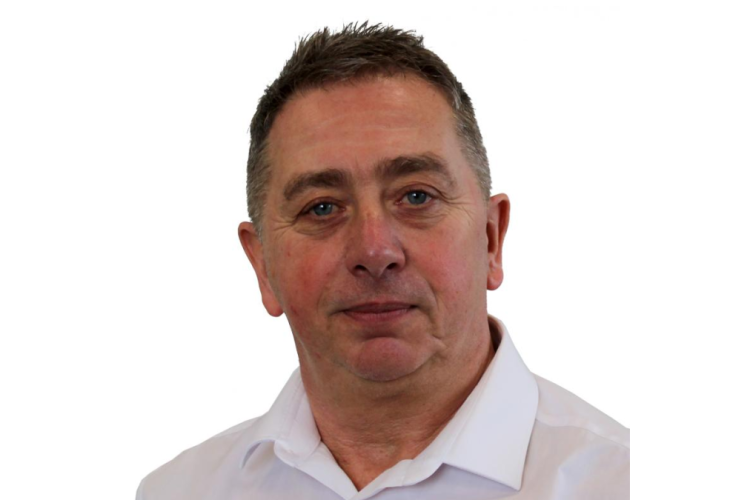 Mike has a wealth of experience in the composites sector having worked previously for a number of intermediate materials suppliers serving a wide range of application areas. Working alongside Gareth, his focus will be on the sales of Composites Evolution’s Evopreg prepregs, including their epoxy component and tooling materials and their fire-resistant PFC grades.